Rarely does anyone use the term "two-way" in regard to a baseball player. Yet the Los Angeles Angels' Shohei Ohtani, at the young age of twenty-three, has become the epitome of the term, drawing comparisons to Babe Ruth by baseball pundits everywhere. After being drafted by the Hokkaido Nippon-Ham Fighters of the Japan Pacific League with the number-one pick in 2012, the eighteen-year-old Ohtani struggled with the bat during his rookie season. However, he had a breakout year in 2014, posting a 2.61 ERA in 24 starts and 179 strikeouts (as well as 10 home runs). By 2017, all thirty Major League Baseball teams had heard about the Japanese phenom and expressed interest in signing him. 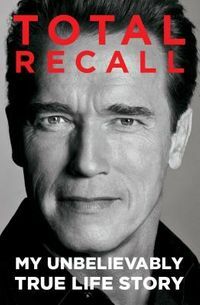 Ultimately, the Angels offered him the opportunity to compete as a two-way player and the chance to accomplish his professional goals. After a quiet spring training, Ohtani broke out in the first two weeks of the 2018 regular season, becoming just the 14th pitcher in major-league history to strike out 12 batters in one of his first two starts. He also homered in three consecutive games during that stretch. 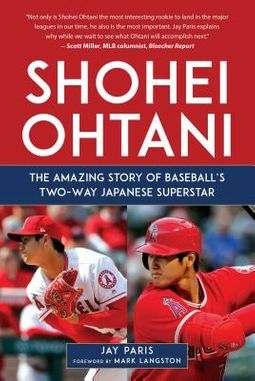 Shohei Ohtani: The Amazing Story of Baseball's Two-Way Japanese Superstar tells the story of the player from rural Japan who became a two-way star not seen in America since Babe Ruth. 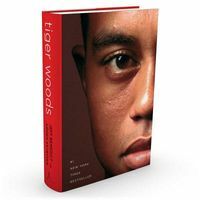 With highlights of his best games on the mound and at bat from each month of his rookie season and anecdotes of his life in America, this is the one book that every fan will want.